Liverpool coach Jurgen Klopp has vowed to protect club youngest goalscorer Ben Woodburn from overhype of the media following his feats. The youngster broke the club’s record when he scored the second goal in the 2-0 victory over Leeds United in the EFL Cup quarterfinals. Woodburn, who made his debut for the senior Liverpool squad against Sunderland, is one of the top profiles by the media, forcing fears from Klopp. 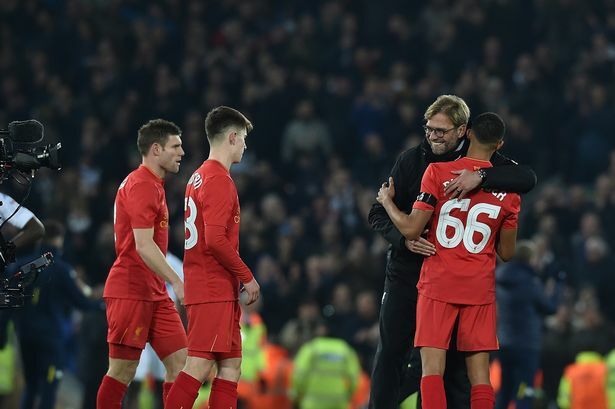 Whilst Klopp said he was “really happy” with the young lad’s achievement, he expressed his fears about the media. “The only problem is I‘m afraid about all you in the media. That’s why I’m so quiet. We know how to handle the situation,” the former Dortmund boss said. Klopp added that the player still had a lot of development ahead of him, and advised that the player keep away from the public no matter how difficult it was. He doused the hype surrounding the player when he said anyone could have scored the goal Woodburn scored. “I said well done to him afterwards. It was not too difficult. I would have scored too in that situation. We know what Ben is capable of and what he is already able to do,” Klopp added. He also praised other young players that had the chance to play like 18-year old right back Trent Alexander-Arnold and 19-year old Ovie Ejaria. Whilst young players that started like Woodburn went on to do great things like Michael Owen, James Milner, Wayne Rooney, and Jamie Carragher, others started well but went off the radar. Premier League all-time youngest goalscorer James Vaughan, who achieved the feat whilst in action for Everton at the age of 16 years and 267 days, plays for a League One side after injuries hampered his career. 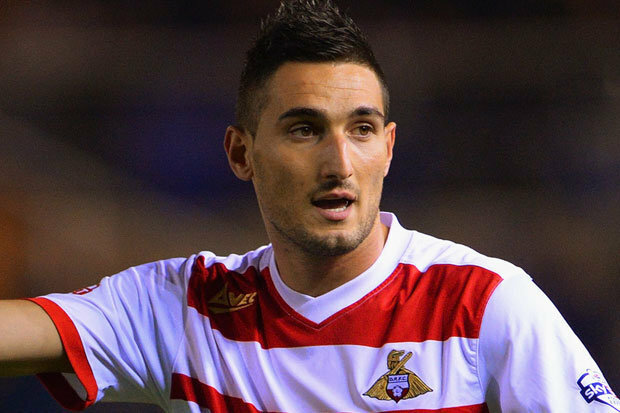 Manchester United teenage sensation Federico Macheda made real impact at age 17 years 226 days but is now begging clubs to take him after numerous loan spells.